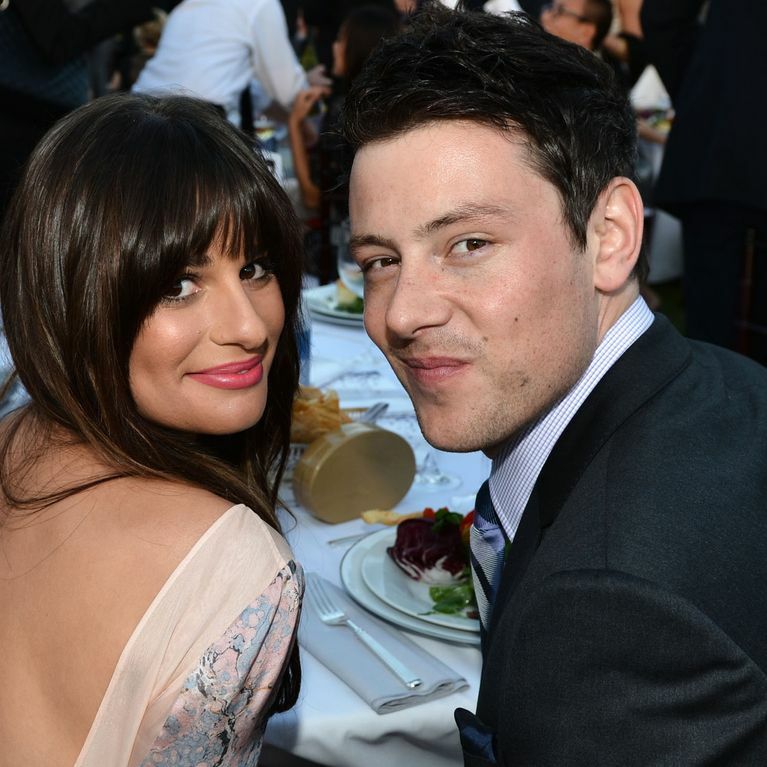 Glee actress Lea Michele just made the most touching tribute to two important people in her life this week. The 29 year old chose two new inkings to immortalise the memory of her grandma, who died this week, and her boyfriend Cory Monteith, who died in 2013. Everyone knows that Lea Michele is no stranger to an inking or two. Fifteen, in fact, if we're being precise. Along with the 'Imagine' tattoo on her foot and a gold star on her wrist (in honour of her Glee character Rachel Berry, just FYI), Michele has now added another two tiny tatts to her collection. "I lost my beautiful grandma this week.. She wasn't your typical grandma. She gave me my first cup of coffee when I was 8 years old. She said something inappropriate to every boyfriend I've ever had. She never made pie or knit me a sweater. But she was my grandma and I loved her... More than anything.. I love you Grandma. @prospect_tattoos Bronx NY"​. And if that wasn't emotional enough, Lea then revealed a second poignant tattoo - a number 5, with the caption: "And one more.. for my Quarterback.. #5". Now, Glee buffs will know that five was the number on the football jersey of Cory Monteith's character Finn Hudson. We'll give you a moment to go grab yourselves some tissues. ​​​Guys... Have You Seen Ezra Miller Recently?